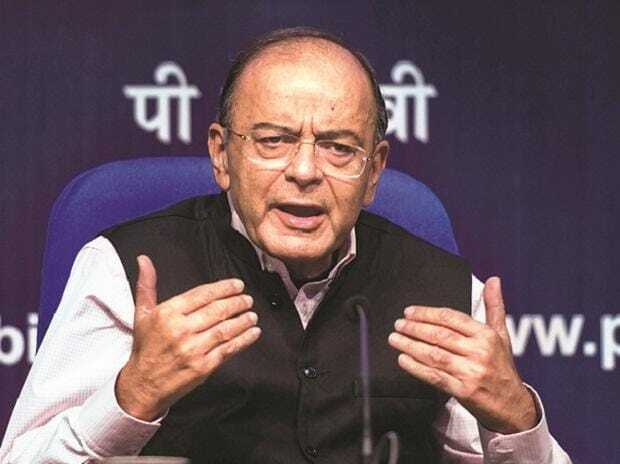 Jaitley, who was Finance Minister before a medical procedure led to the charge being temporarily taken away from him, missed presenting the sixth and the final Budget of the Narendra Modi Government. In his absence, the charge of the Ministry was given to Railways Minister Piyush Goyal. The source said Jaitley is recovering well and is likely to be back in India by this weekend and depending on doctor's advice, may also attend Parliament next week. He, however, did not offer any details. It is unclear if he would be renamed the finance minister soon after his return. In an interview to PTI in New York after the Budget presentation, he said he was on recovery course and return to India in time to reply to the Budget debate in Parliament will depend on when his doctors allow him to leave. "It depends on after my treatment here, which is all over. I am on the recovery course. It's when my doctors allow me to go back. As of present, as I understand, Piyush Goyal will be replying (to the Budget debate in Parliament)," he said. The Budget session of Parliament ends on February 13, and debate on the interim budget, presented by Goyal, is supposed to happen before that. "Will be back soon. I am much better now. Hopefully, will be back soon," Jaitley had said on February 1, when asked when would he come back. This is his first overseas visit after he underwent renal transplant surgery on May 14, 2018, at AIIMS.